Data centers are specialized facilities with inherent risks and need to be cleaned by a team trained in the nuances and requirements of data center cleaning. Here are some data center cleaning best practices that will help you identify whether your own company’s data center cleaning is up to par. All the materials and products used in data center cleaning should comply with Leadership in Energy and Environmental Design (LEED) standards as much as possible. LEED is a green building rating system and symbolizes sustainability. While you may not have a green building, ensuring the products used to clean your data center do adhere to green building standards helps keep the center cleaner because these products include things like lint-free wipes and pH-neutral staticides, further limiting contaminants and debris. Water is often a huge component of any cleaning regimen, but in data centers, which are full of intricate electrical equipment essential to your business and the operations of your customers, water should be limited to decrease the risk of destruction. Like with the efforts to reduce the water used in data center cleaning and to use LEED-compliant materials, all equipment used to clean the data center should be chosen to provide the deepest cleaning possible while mitigating risks to the data center equipment. It’s a high-tech area integral to your business operations and you need to ensure it’s being protected while being maintained. A trademark of data centers is the cooling air pumped upward through floor grates. That air comes from the plenum beneath the floor and is hugely important to the data center’s functionality. Therefore, keeping that plenum clean is of utmost importance. To clean it, however, you’ll have to remove the raised floor tiles, which presents a hazard to other staff. Be sure to place orange warning cones around any areas where falls could occur as well as a sign outside the entrance alerting staff that floor tiles have been removed. While you should certainly train anyone in your organization who interacts with the data center on how to help keep it maintained, when it comes to thorough cleaning on a regular basis, you should leave it to data center cleaning professionals. 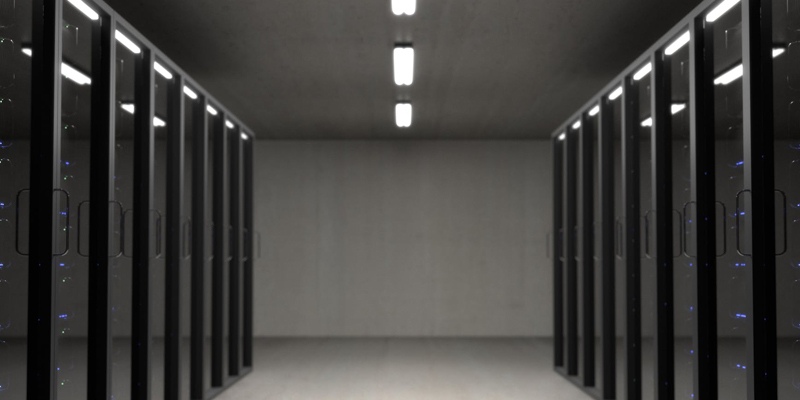 There are organizations out there dedicated to ensuring their staff is thoroughly acquainted with data center theory and cleaning as well as security and safety. Don’t take any risks when it comes to the life force of your business: protecting your customers’ data. 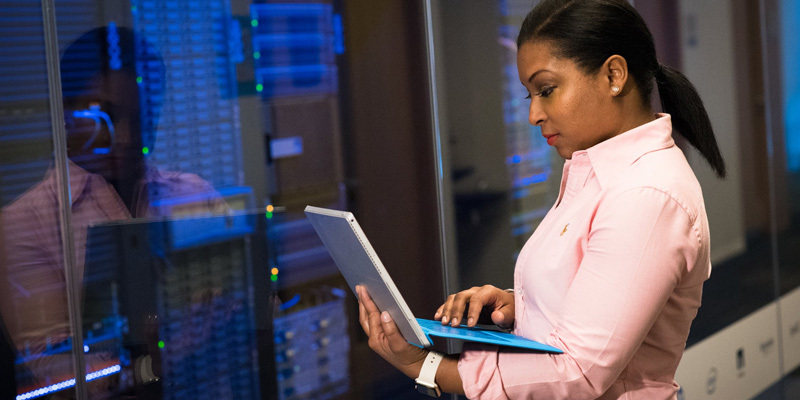 While you should definitely rely on the pros to keep your data center looking and running its best, there are a lot of things you can ensure your organization is doing internally to keep day-to-day upkeep under control. There’s a great data center cleaning guide to get you started, and you can download it here >>. But don’t forget that when it comes to true deep cleaning for the sake of increasing the data center’s effectiveness and therefore protecting your bottom line, hiring professionals is your best bet.